Singer Elliphant is the latest musical sensation to come out of the Swedish pop scene. Influenced by London's urban music environment, Elliphant (aka: Ellinor Olovsdotter) fused those urban sounds with her dance/ dubsteb background to create a sound all her own. And it's those imaginative and catchy melodies in songs like "Ciant Hear It" that has brought the attention from Diplo, Dr. Luke and even Skrillex who all, have since worked and written songs together. 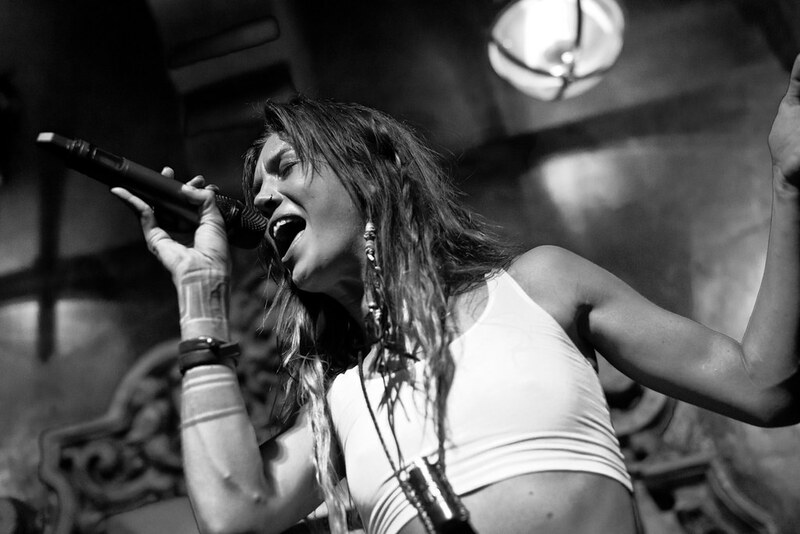 Her tunes like her live shows are filled with attitude and struts in your face unabashadly. 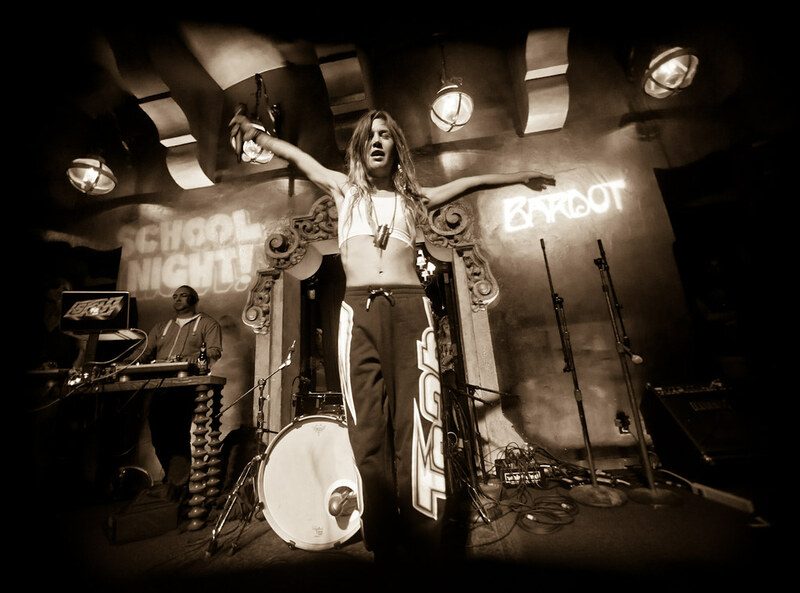 Bardot's popular "School Night" showcases on Monday nights has become one of LA's best parties in town, booking the most buzzed about artists in the industry. And this past Monday, Elliphant stormed Bardot to shocase her new material from her new EP Look Like You Love It.